While some drivers are wary of visiting a salvage yard to search for replacement car parts, many individuals have discovered for themselves how these locations can serve as the perfect solution for affordable car repairs and other needs. As the team at Miamitown Auto Parts & Recycling in Cleves, OH, explains, visiting a salvage yard offers several distinct advantages. One of the chief advantages of visiting a salvage yard is the potential for finding quality parts at an affordable price. From car batteries to transmissions, the wide selection of vehicles that arrive at a salvage yard results in an impressive inventory of used and aftermarket parts. Even vehicles that have been totaled often have several functioning parts, which can still be removed and used in other cars. Best of all, these parts are significantly less expensive than they would be if purchased at a typical automotive shop. F or do-it-yourself car aficionados, a salvage yard can also serve as a virtual treasure trove of potential projects. Not every car at a salvage yard is beyond repair. In fact, many vehicles receive C or D ratings, meaning they can be safely and easily restored. While fully restoring a salvaged vehicle can sometimes be expensive, many DIY enthusiasts find this to be more affordable and enjoyable than purchasing a new vehicle. These DIY restoration projects can also provide the perfect opportunity for family bonding. Many parents have found that getting their children involved in restoring a vehicle is an excellent way to spend quality time together. Better yet, working on a vehicle can help your child develop a healthy hobby and be better prepared to care for their own cars in the future. For a superior salvage yard experience, there’s no better location than Miamitown Auto Parts & Recycling. To learn more about the inventory and scrap metal recycling services available, visit the website or call (513) 353-1111. 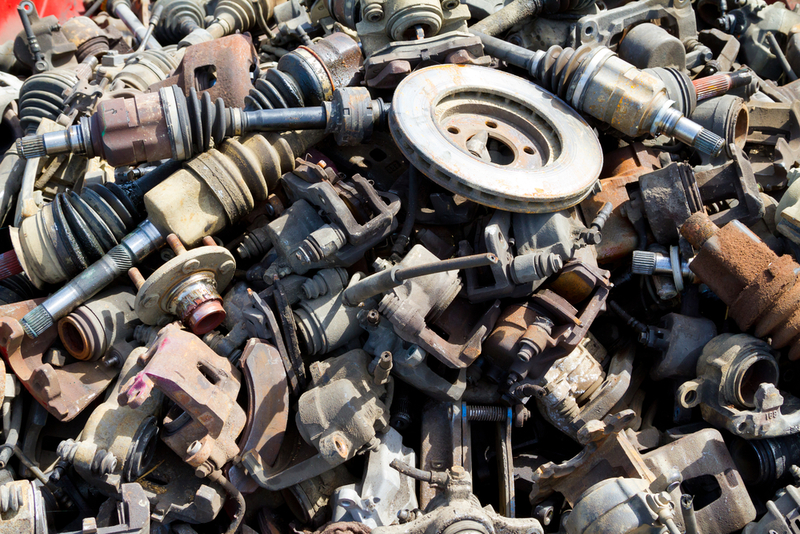 How Does Buying Used Auto Parts Help the Environment?